For most spouses, the division and distribution of assets held between the couple will frame the financial future of both individuals for the next chapter of their lives. At the law offices of James T. Rosenberg, our attorneys provide the skill and attention to detail required to ensure that the marital property and debt of the marriage are divided in a fair and equitable manner during the divorce. 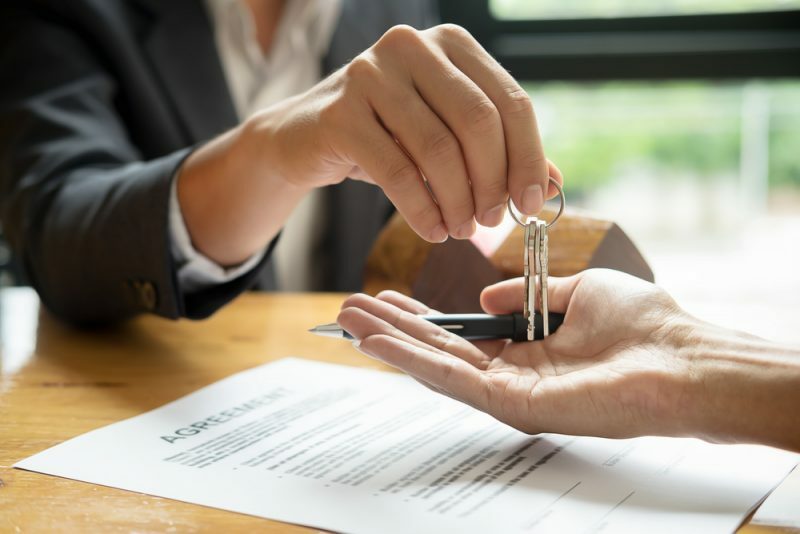 It is important that you have an attorney equipped to characterize all assets and property in question, determining if each is considered marital property or separate. Separate property, such as assets held before the marriage, inheritance, certain trusts or those having distinct ownership by one spouse, will be exempt from the division and given outright to the appropriate spouse. Marital property is considered any piece of property or asset that the couple acquired or invested in together or jointly during the marriage. This could include a house, a vehicle, additional real estate, certain investments and other large joint purchases. Other assets and property are more difficult to characterize and divide, including retirement accounts, pensions, investments, valuable collections and other assets that have accrued value during the marriage. These divisions require the understanding of experienced and skilled representation that can guide the valuation and division of these assets in a fair and equitable manner. Our firm networks with skilled professionals and financial experts to properly divide these accounts. We also assist in the valuation and division of business interests, companies or startups owned by the couple, including family businesses and professional practices. Our attorneys will provide a clear understanding of what you are entitled to from this division. To learn more about how we can help you ensure that you are provided the assets and property you are entitled to during the divorce proceedings, please contact our Burlington County, New Jersey, law firm today at 856-439-0040.